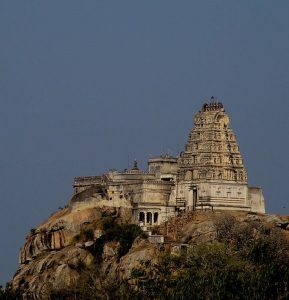 Melukote, a small town near Mandya is famous for Cheluvanarayana Swamy Temple. 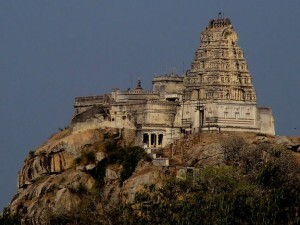 Know more about sightseeing and temples in Melukote. 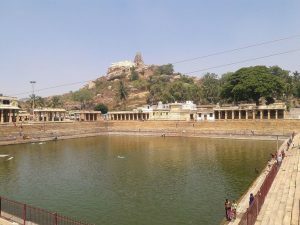 The Thirunarayanapuram temple is ideally located on the Cauvery banks of the Mandya district. 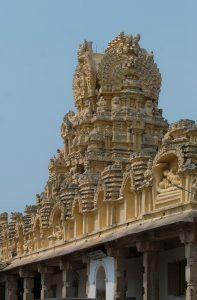 This temple is a very popular Vaishnavite temple.